Companies have raised billions of US-Dollars and Euros in the last months by selling blockchain-based Tokens (ICOs). The next generation ICOs, so-called STOs (Security Token Offerings), have a huge potential for companies of all sizes. They combine the advantages of tokens (security, fungibility, simplicity, programmability) with legal rights (dividend rights, shares, etc.). Such rights are, thus, “tokenized”. The first one is the idea of the “reversible ICO” (RICO) which has been introduced by Fabian Vogelsteller, the creator of the ERC20 contract standard, and discussed on the recent devcon conference. A RICO allows investors to redeem their investments in case the funded project did not deliver successfully. Quite similar to the concept of the RICO is the proposition of Vitalik Buterin, the “Decentralized Autonomous ICO” (DAICO). DAICOs allow for a slow disbursement or even a reimbursement of funds. This method also protects the funds of the investors and can help making the ICOs and STOs more “serious”. We propose a further solution which every ICO/STO should consider implementing. And honestly, there is no reason not to do so. Having in mind that, even if smart contracts are used, every ICO and STO requires a Token Sale Agreement (also known as SAFT or SAFTE), a legal contract. Both parties of the agreement have to comply with it, meaning that every scam, every misuse of funds, every software bug, is a breach of such an agreement. In case of a breach, the investor might sue the emitter, but a state court might have difficulties in ruling over a case which is such innovative and highly technical in a reasonable time. 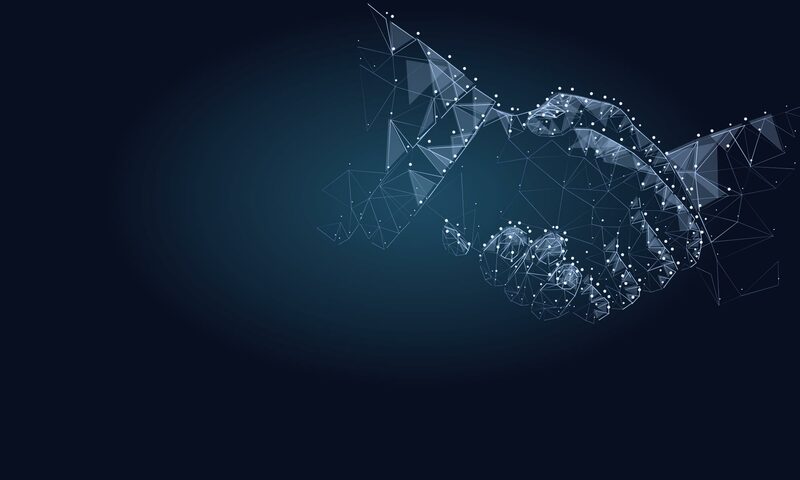 We therefore propose that every token sale agreement contains a dispute resolution or even arbitration clause. Such a clause enables the parties to bring the case to a private court, an arbitral tribunal, which may rule over the case with legally binding effect. The advantage is not only speed, but foremost the fact that the arbitrators may be chosen by the parties. This means that the parties may chose arbitrators which are experts in the area of ICOs and STOs, be it with a technical or with a legal background. Our expert database contains a few propositions. We will shortly publish a piece of software code which can be included in a smart contract and which supports – technically – the parties bringing a case to an arbitral tribunal. This solution combines, therefore, a RICO/DAICO with a legally binding dispute resolution mechanism. Stay tuned.